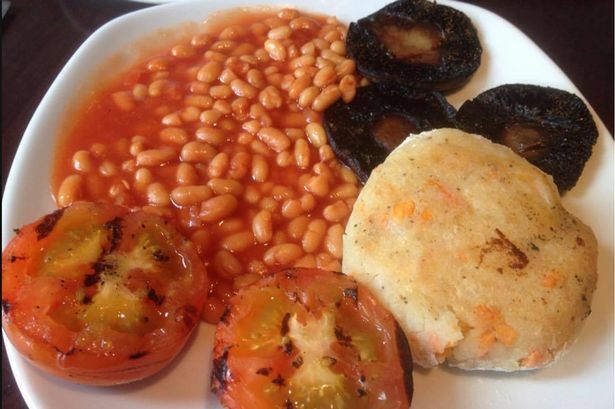 Home / Unlabelled / Café diner charged £7 for "pathetic" vegan breakfast fuming after she was "royally ripped off"
Café diner charged £7 for "pathetic" vegan breakfast fuming after she was "royally ripped off"
A café diner was left fuming after she was charged £7 for a vegan breakfast she branded "pathetic". Susan Hart says she was "royally ripped off" and to add insult to injury, a mix-up led to the nutritionist being charged a further £3.25 for sourdough toast. She was shocked after being given the basic fry up at Copper in Central Avenue, West Bridgford. A full English with sausage, bacon, black pudding and egg, as well as tomatoes, beans and mushrooms, is only 50p more. 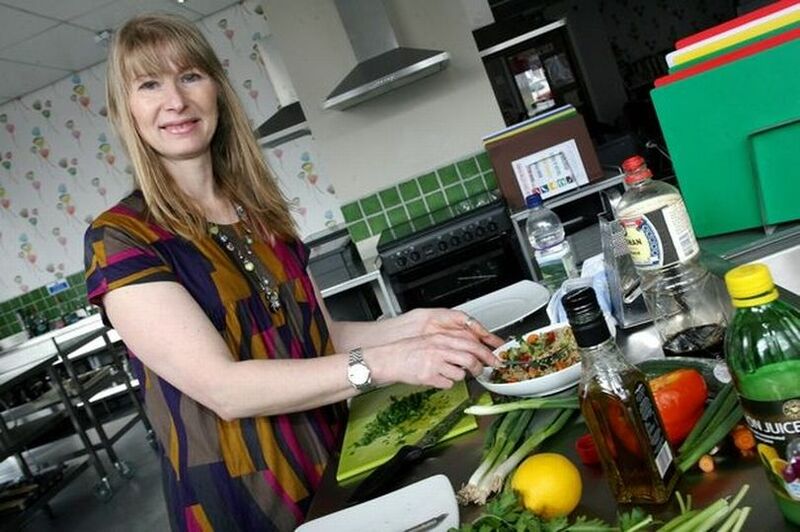 Susan, who runs healthy eating workshops and reviews restaurants for the Nottingham Post , hit out at the disparity between the price for meat eaters and vegans. “There was no deduction for the removed items. Shocking! Not going there again you can make your own mind up what you would do!” she told her followers on Facebook. With no vegan options on the breakfast menu, Susan ordered a vegetarian breakfast minus the halloumi and scrambled eggs. A tomato was substituted, with the remaining items being beans, mushrooms, and a bubble and squeak patty. Susan, whose business is called Nutrition Coach, branded it a raw deal when compared to the seven-item full English, costing £7.50, and the vegetarian offering. Susan, who lives in West Bridgford, had telephoned ahead to make sure she could order vegan-friendly items. “I was told I could order anything I liked to make it suitable for my requirements,” she said. “I asked for guacamole but was told it was not appropriate for me so I don’t know if it had mayo in it, yet I later discovered they serve avocado," she said. After querying the £3.25 charge for sourdough toast, it was removed from the bill. But a server said they had to charge £7 for the breakfast due to the automated till. Susan, who complained in an email to the café, vowed never to return. Others recommended the Food Bar in Beeston and the Picture Cafe in Bingham for a vegan breakfast. 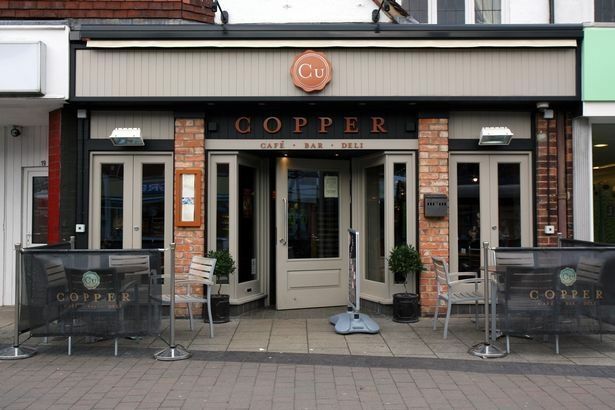 When the Post contacted Copper's owners, Great Northern Inns, a spokesperson said: “While we try to accommodate all customer requests and provide excellent service, on this particular occasion the customer decided to order a vegetarian breakfast from our menu and substitute non-vegan items for additional portions of suitable items, which was explained at the point of ordering. 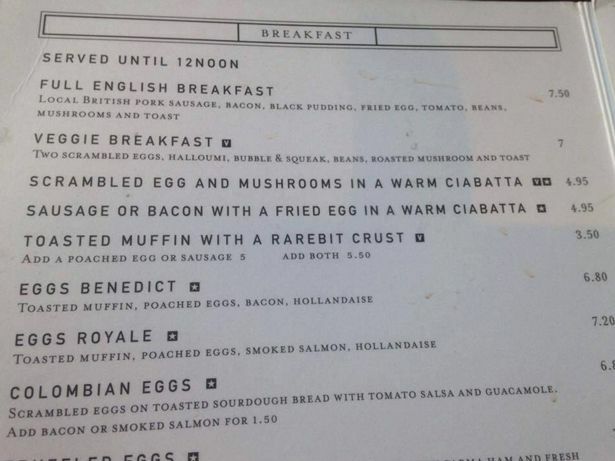 “The cost of the toast was deducted from the bill prior to payment but it is not policy to deduct the price of the breakfast if substitute items have been provided. I have been charged extra for substituting an item but I have NEVER expected to pay less if I asked for an item to be removed, ie: pizza with everything minus the anchovies. WOW! Get real, Snowflake.